Tea Is For Turtle: Competition! Turtle's New Shell. Don't tell him, but frankly Zebra just can't take Turtle's plain old ways any longer. So Zebra's running a sneaky competition to give Turtle a new look. 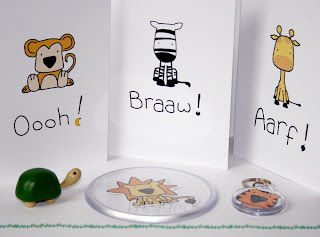 Zebra wants you to help him decorate Turtle's shell. Take a photo of your entry and upload it to the It Belongs To Turtle Flickr Pool. The competition closes at midnight on Thursday 29th July. There will be 3 winners chosen by a special guest judge and they will be announced on Friday 30th July. What's up for the win? Have fun, and leave a comment with a link to your picture. It might look familiar, but it's a fine shell. Wow! Do you mind if your picture gets added to the Flickr pool? Sure, that's why it's there. There's also this one now. They can both go in, multiple entries are welcome! I love the raised eyebrow in that second one. Just added my Spotty N Stripy entry! Turtle is most pleased. Most pleased indeed. 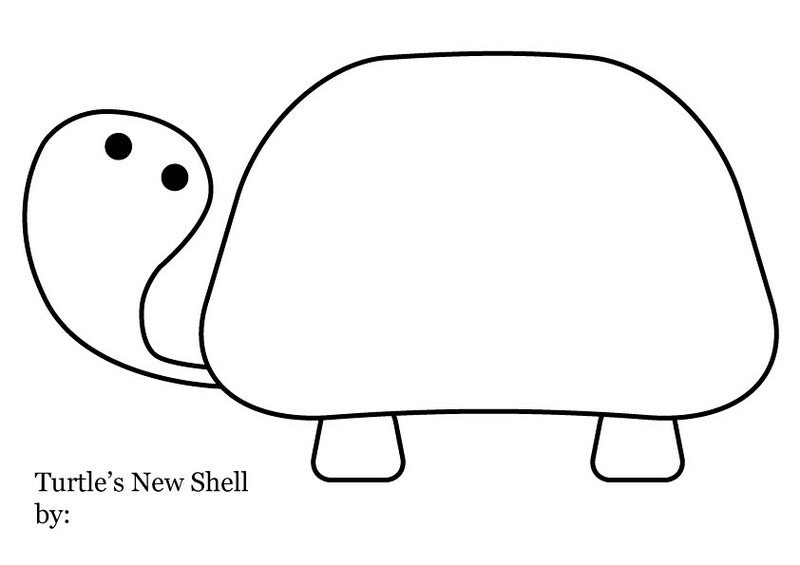 I have just sent an entry to design your new shell to Tiger's email. I hope you like my design?